More Android TV devices can now be controlled using Google Home voice commands, according to Google’s updated support page. 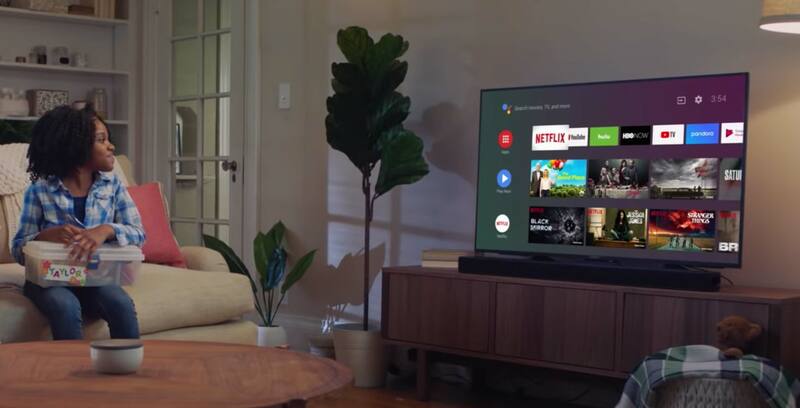 As long as the Android TV supports Chromecast, you can use your voice to pause, play and navigate programs on video-streaming platforms that support it, such as Netflix and YouTube. However, according to Android Police, Google disabled some features when operating an Android TV, which could be due to the ‘Photos’ bug that accessed other users’ private photos. Full voice functionality should be restored to the Android TV after this issue gets fixed. Before this update, the Nvidia Shield TV was the only Android TV device that had these voice commands with Google Home smart speakers.